Northwest Arkansas has welcomed about 12,000 new residents per year since 2014. In today's Northwest Arkansas Business Journal Report, we learn more about the region's population growth trends, and we get details on a new Aldi being built in Walmart's backyard. In today's Northwest Arkansas Business Journal Report, we hear how Bentonville is becoming a hotspot for hotel development. We also hear from Duane Highley, CEO of Arkansas Eelectric Cooperative Corporation, about a paradigm shift in the state's energy sector. Former customers of Bear State Bank will soon become customers of Arvest Bank. In today's Northwest Arkansas Business Journal Report, we hear from Michelle Fittro of Arvest Bank to learn about the customer transition. We also hear about a new commercial development near Arvest Ballpark in Springdale. In today's Northwest Arkansas Business Journal Report, we hear from Linda McMahon, administrator of the U.S. Small Business Administration, about policies and issues affecting small businesses throughout the country. We also hear about an effort to bring more stature to the region's music scene. For the first seven months of the year, more residential building permits were issued in Fayetteville than any other city in the region. 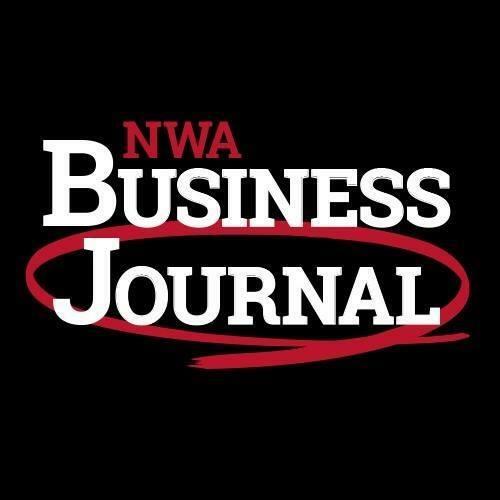 In today's edition of the Northwest Arkansas Business Journal Report, we find out more, plus we hear from Yang Luo-Branch, the executive director of the Arkansas Association of Asian Businesses. When the University of Arkansas hosts Eastern Illinois this weekend, about $160 million in upgrades to Reynolds Razorback Stadium will make their public debut. In today's Northwest Arkansas Business Journal Report, we talk with Matt Trantham, associate athletic director for internal operations, about the upgraded facility.